Whether you are a seasoned veteran or a newbie, Vacation Bible School can be a draining experience for volunteers. Sometimes volunteers struggle through the week – fighting exhaustion, yet all the while truly desiring to have an impact on the children who walk through the doors of the church. 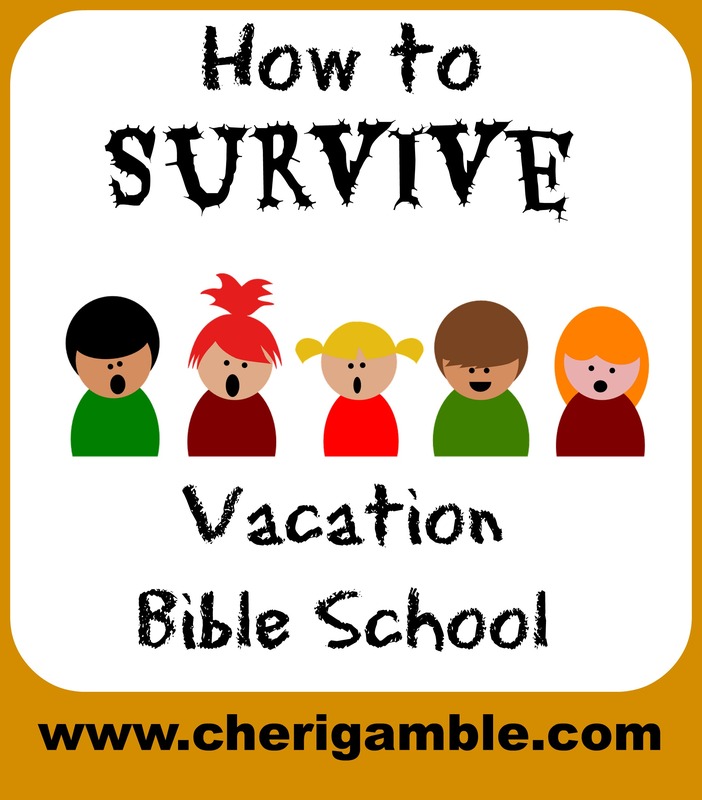 Did you know that it is possible to not only survive, but also THRIVE as a volunteer at Vacation Bible School? Here are ten ways to do just that. Remember, it’s not about you. Once you grasp this concept, everything else will fall into place. VBS is not a time for you to have fun interacting with the other adult leaders, it is not a time for you to get to know the newest members of the church better, it is not even a time for you to grow spiritually. VBS is all about the kids. Their needs come first. Their fun, their relationships, and their spiritual growth are the priorities. Take the focus off of your own individual needs and place the focus on the kids . . . after all, it’s all about them. Adopt a customer service mentality. You are the proprietor and the children are your customers. Treat them like royalty. Did they accidentally spill their drink at snack time? Get the paper towels and cheerfully wipe up their mess. Do they need more supplies for their craft project? Bring them the supplies and ask if they need anything else. Treat the kids like they are valued customers and they will beg to come back. Support the director — publicly and privately. Your VBS director has put a lot of time and energy into providing a fantastic VBS for the kids, give him your support one hundred percent. This one is easy for me, but even though I happen to be married to the director, there are times I question his crazy ideas . . . like when he decides that a different volunteer will have an ice cream sundae made on his head for every $50 raised for missions. But, even when I think his ideas are a bit off the wall, I still go along with them, and you need to do the same for your director. Never, ever complain about the director in front of the kids, never, ever complain about the director in front of fellow volunteers, and never, ever complain about the director in the privacy of your own home. If you have a problem with him, approach him privately . . . after VBS is over. Smile and Laugh. It’s amazing the difference a smile can make. Try smiling at everyone you see . . .kids, parents, and volunteers. When something funny happens, laugh. It will make you feel better and help you enjoy the week. Pray Specifically. If you are not praying for VBS, you are limiting the effectiveness of the week. Get to know the kids by name and then pray for them by name. Pray for everyone involved. Start praying as soon as you agree to be a volunteer and continue praying long after VBS is over. Never underestimate the power of your prayers! Play with the kids. Make it your goal to spend time with a different kid each night, and then find those kids who need friends and become their best buddy. Laugh with them, smile with them, share the love of Christ with them. Hang out with the kids – not the adults. Participate. Sit among the kids during the opening and closing and sing the songs along with them. Do the motions, play the games, eat the snacks . . . WITH THE KIDS! Do not stand in the back of the room watching . . . be an active participant! Respect the other volunteers. Remember, everyone has a job to do . . .respect the other volunteers who are doing their jobs. If a class is in session, don’t interrupt it. Don’t stand in the back of the room talking. If there are not enough snacks for the adults to eat, don’t grumble and try to sneak one. Respect the decisions of the volunteers in charge of that area and go on with life. You won’t starve. Remember, it’s not about you! Arrive Early. It is extremely discouraging for a director when his volunteers are late or just barely on time. Tell yourself that VBS is important enough for you to get there early, then plan your schedule accordingly. Give yourself enough time to arrive at the building and prepare yourself before any of the kids arrive. If you do this, you will not feel rushed, your director (and the kids) will know that you take the week seriously, and you will have a much more enjoyable time. Prepare in Advance. Most likely, your director has given you a specific job to do during VBS. Know what that job is and prepare yourself ahead of time. Look over the schedule so that you know where the kids are going to be, study the lessons ahead of time, and have all your supplies gathered way before you need them. Prepare, prepare, prepare. Vacation Bible School is a great time for your church to minister to the children and families in your community. Put on your Jesus attitudes and help make your week of VBS the best one ever. Do you work with children? 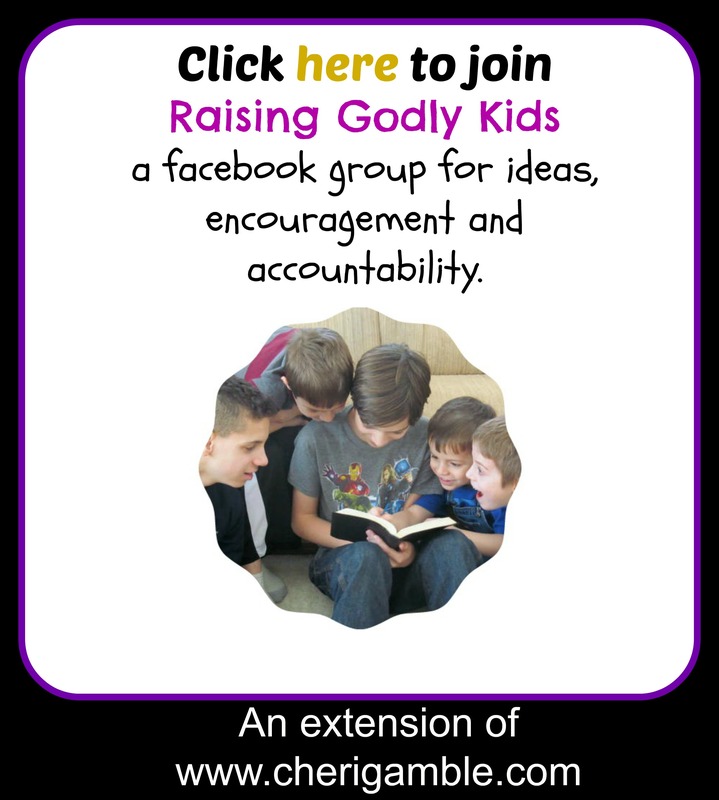 Be sure to check out the resources here at Ministry Mom. You will find Easter plays and Bible curriculum, as well as Bible reading plans and prayer calendars that you can print off and send home with your kids. Keep up your great work with children — you are making a difference!!! Thanks for an excellent and helpful article that should be helpful to all VBS staff. Hi, I know this was posted last year, but hopefully you still check this! Would you mind if I shared this on our church’s website and printed it out for our leaders come next year? We are currently already in planning mode for summer!